dance.net - "What I really do" meme (9864395) - Read article: Ballet, Jazz, Modern, Hip Hop, Tap, Irish, Disco, Twirling, Cheer: Photos, Chat, Games, Jobs, Events! I had to make one for us. It's not as good as the others floating around the internet, but it amused me. I hope you like it. Is there one for "dance teacher"? One of my facebook friends posted this! Haha! This is one is great! Especially being at a competition last night and that's exactly what I was doing, hair and makeup. So funny! 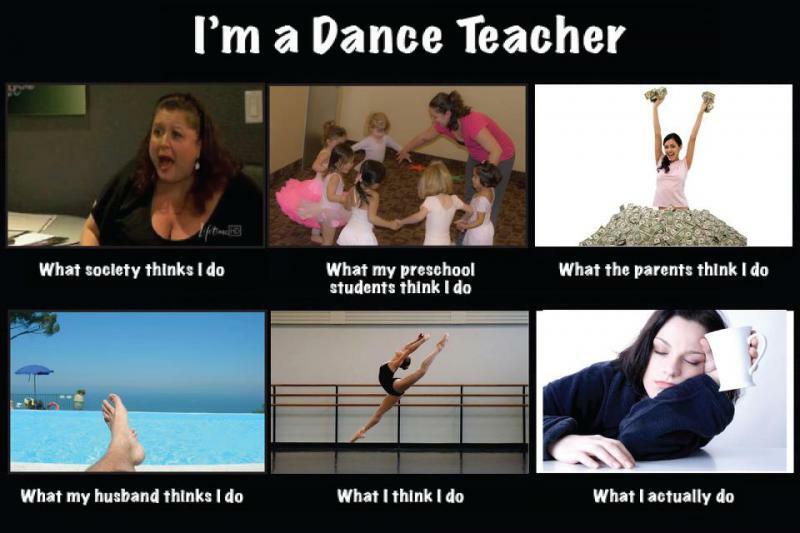 I love on the dance teacher one.. "what the parents think i do" and "what my husband thinks I do", are so competely true. For the "what I actually do" can anyone ind a picture of an octopus sewing sequins on a costume, editing music, doing a childs hair in a bun, correcting a sickled foot, all while chereographing their next recital dance, and speaking ont he phone to a parent. Probably not a picture thats out there, but it should be. "What random wired men I meet at weddings think I do"... I almost just spit out my coffee!!! 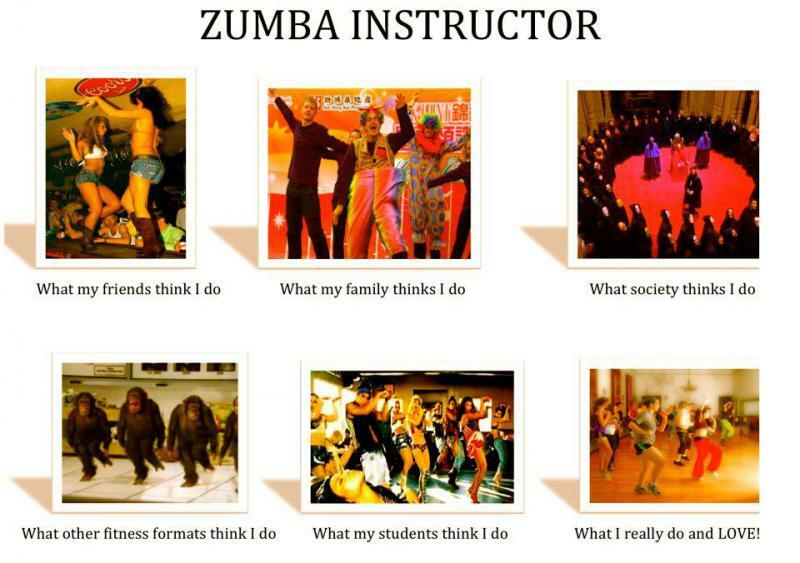 The Dance teacher one is so true! My partner does seem to think I'm just sitting around! and parents think I'm made of money!! Under the teacher one, I would have had a picture in the studio with me sleeping on a bed and the caption reading "Where my preschoolers think I live". In answer to Triskit's question, I think society in general has no real understanding of dance interpretation, so that photo represents that they think choreographers are strange people who choreograph strange stuff the public doesn't get. Sometimes the parents think this as well. The funny thing is I do have a bed in my office at the studio for my little one when she is at the studio with me. It actually looks like the person is being engulfed by an octopus. Most definitely not what we do or even try to do! As for the teacher, That is so true! I swear that when I was 5 I was convinced my ballet teacher lived in a little magic house whose door was behind the barre. I was always looking for the doorknob, lol!